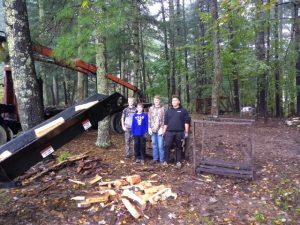 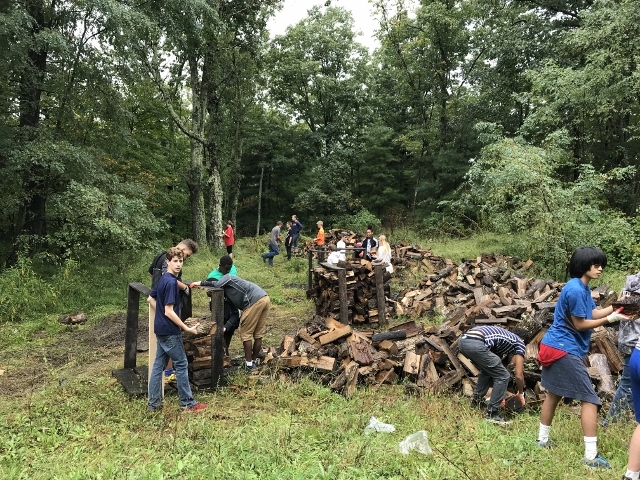 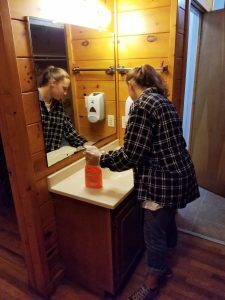 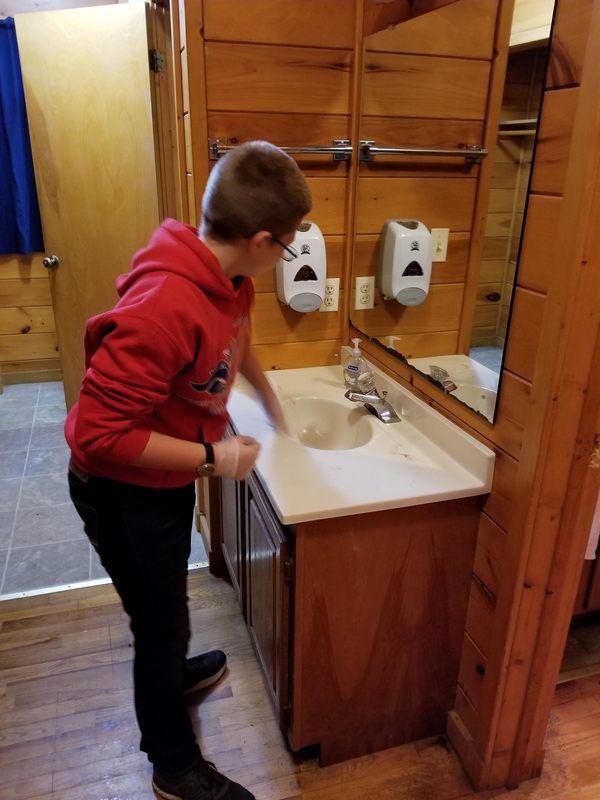 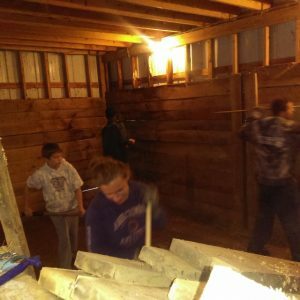 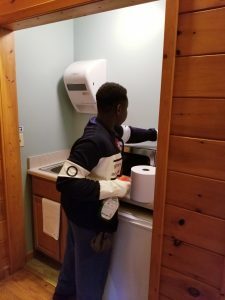 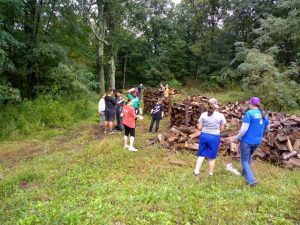 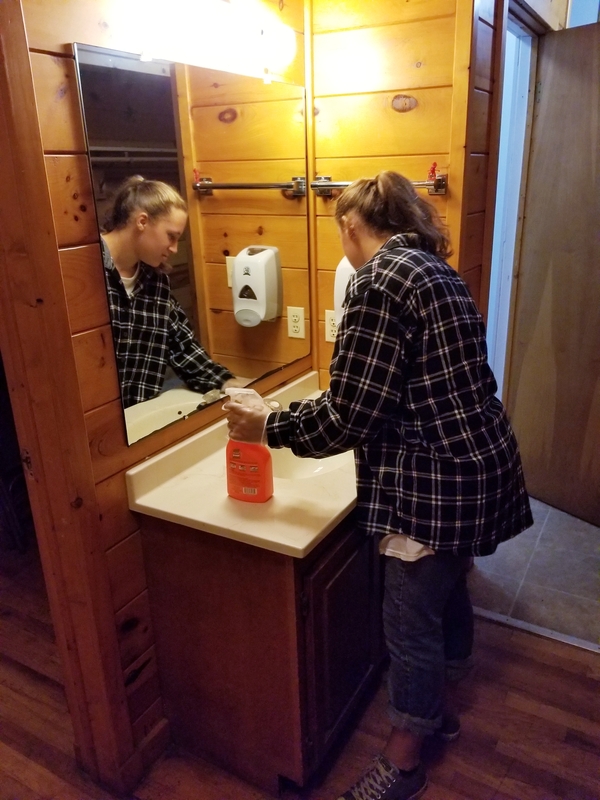 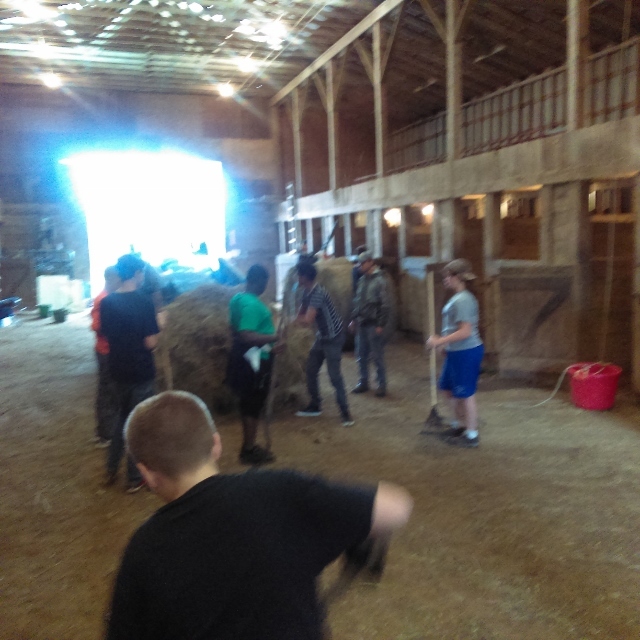 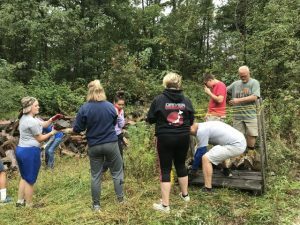 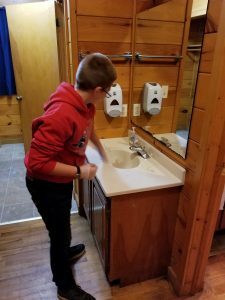 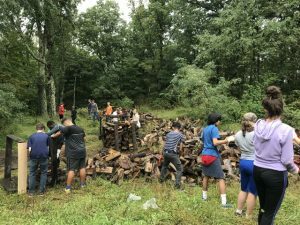 Grades 7th-10th spent two days at Camp Blue Ridge doing community service. 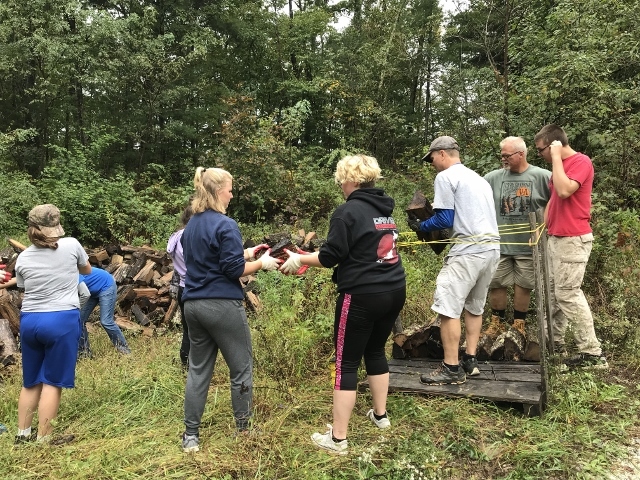 This is what the foundation of Christian Education is all about: Service to others. Our students did a wonderful job in less than optimal conditions (rain) with a great spirit. They were a great example to the adults who attended.